Little Tikes 3' Trampoline!! Check This Out!! 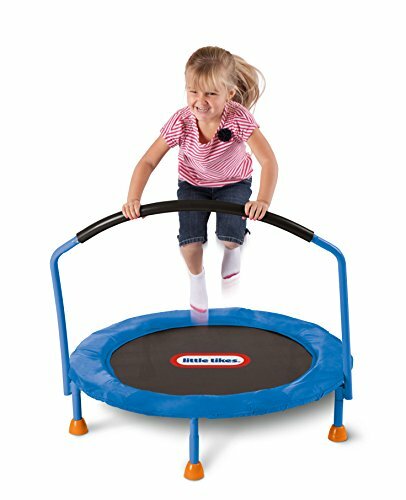 Little Tikes 3′ Trampoline!! Check This Out! !